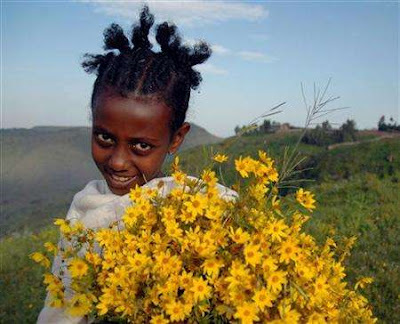 Eighty million Ethiopians are preparing to usher in the Year 2002 on the 1st of Meskerem (11 September 2009). This date is a reminder that Ethiopia have their own calendar comprising 13 months - a significant achievement bearing evidence that Ethiopia is one of the oldest civilizations. I would like extend my sincere wishes for a Happy and Prosperous Ethiopian New Year to all Ethiopians.